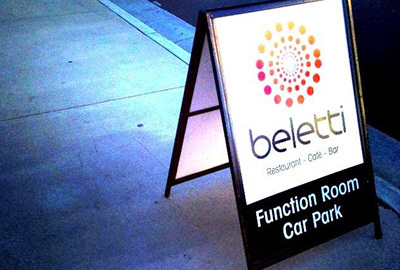 At Beletti we know your event is important, we specialise in catering for the corporate sector and we will design your function to meet with your requirements. 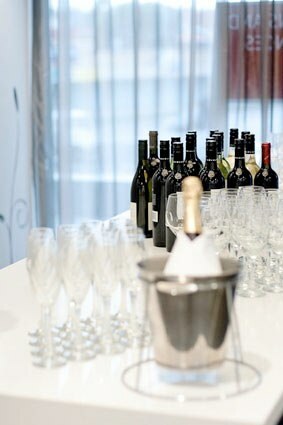 The facilities allow for flexible floor space with a variety of room sizes from a small private board dinner meeting of 6 to a large theatre style conference up to 250 delegates. 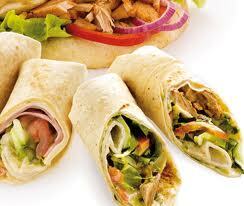 Catering is our speciality. 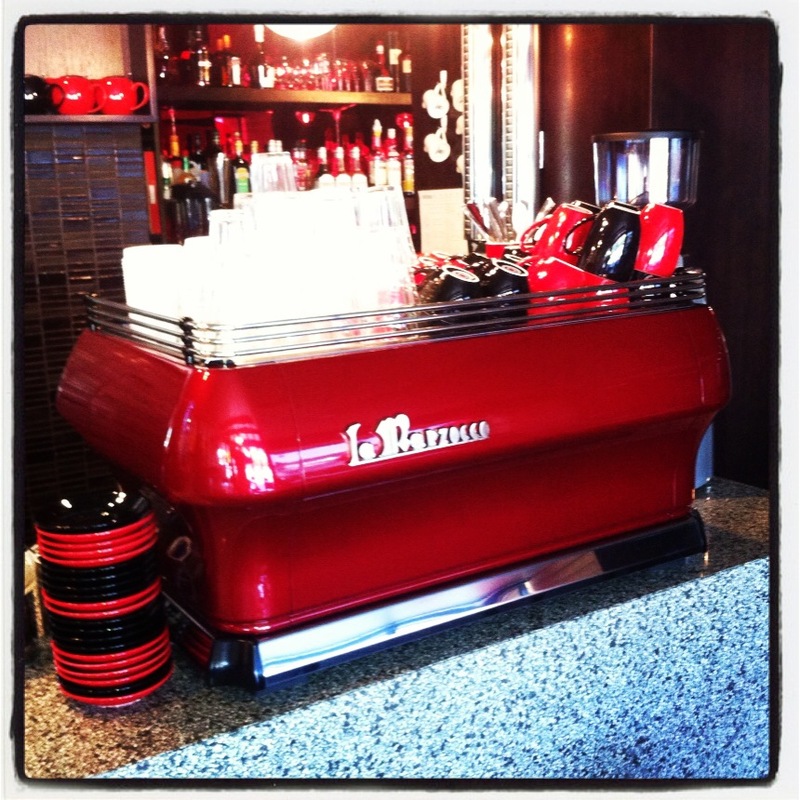 You guests will enjoy our served hot breakfasts with barista style coffee or a stand up Working Lunch which is always a winner. 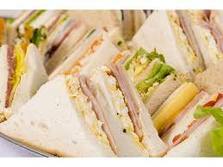 Platters of home made canapé served for lunch or dinner is also very popular or you may prefer a formal 2 or 3 course dinner – our team is experienced in organising any type of event and we pride ourselves on attention to every detail. Audio visual equipment is available on request. Secure under cover parking is also accessible. 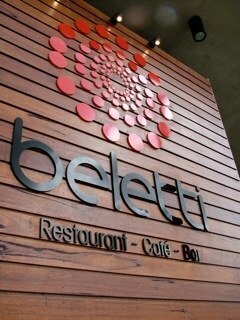 Beletti is the perfect venue for your next Conference, Meeting or Function.